They say that Igualada can be imitated but never equalled, as you'll see on this getaway. 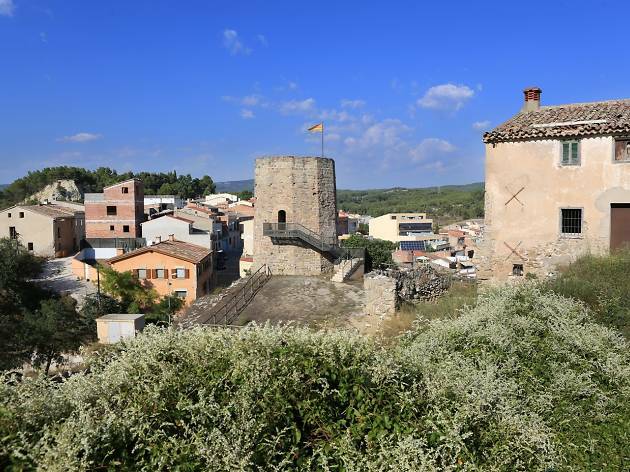 And there are more discoveries to be made in the comarca of Anoia, situated right in the centre of Catalonia. 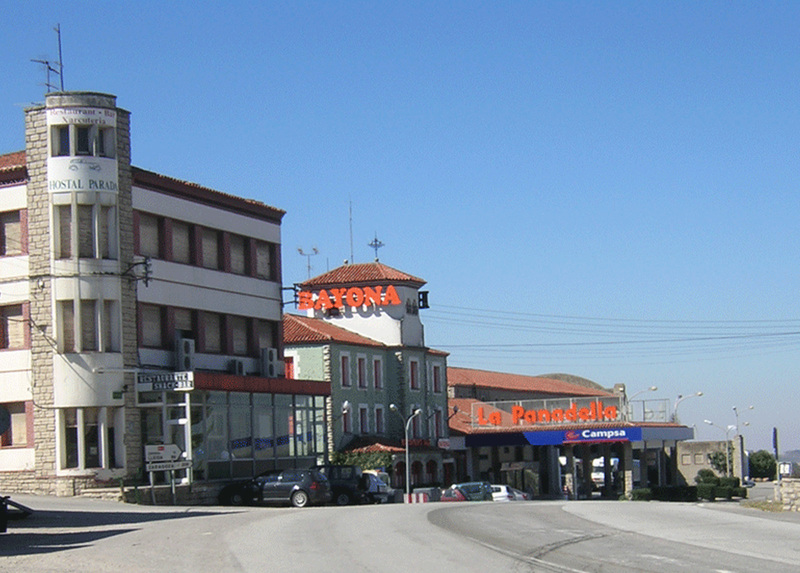 Your journey begins in Sant Martí de Tous on the border of Anoia county and the region of Conca de Barberà. 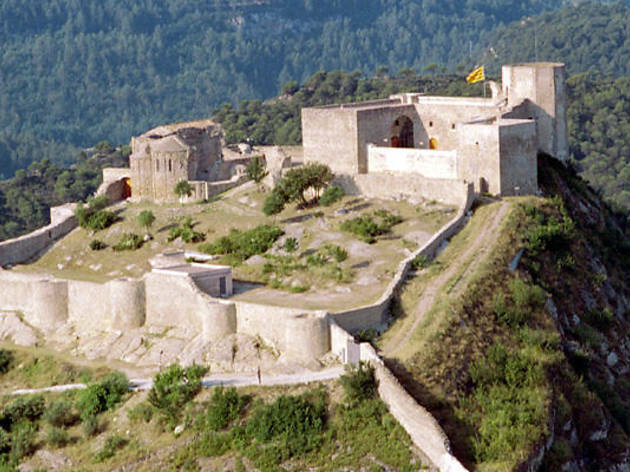 In bygone days these lands were frontiers in which fortresses had strategic importance. Tous Castle has been partially restored, and the whole site is worth a visit. On the first weekend in July the Festival of Catalan Legends (FESLLECAT) is held here, with local folklore and tales from around the Catalan territories. 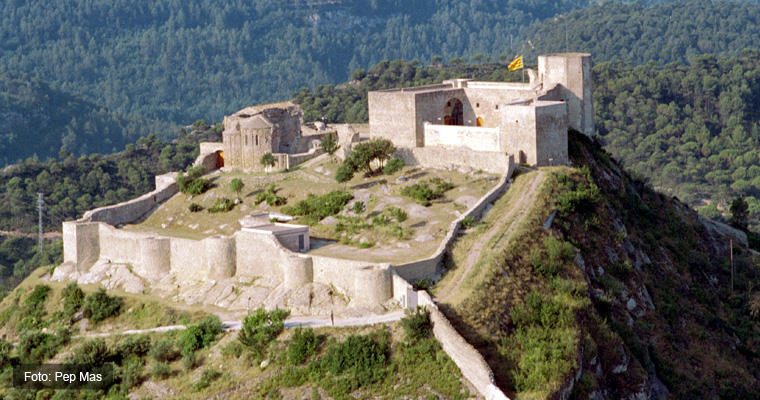 It seems the castle was built between the ninth and tenth centuries by Wilfred the Hairy and Abbot Oliba. Although it still houses residents, the castle opens its doors to visitors on certain days or with prior booking. This break is ideal for the spring or summer, so we thought it would be a good idea to do a morning activity that takes you somewhere with cooler climes. After looking at various options, we found the Finca Mas Macià in Òdena, a winery belonging to the Bohigas family, with subterranean cava cellars dating back as far as 1542. 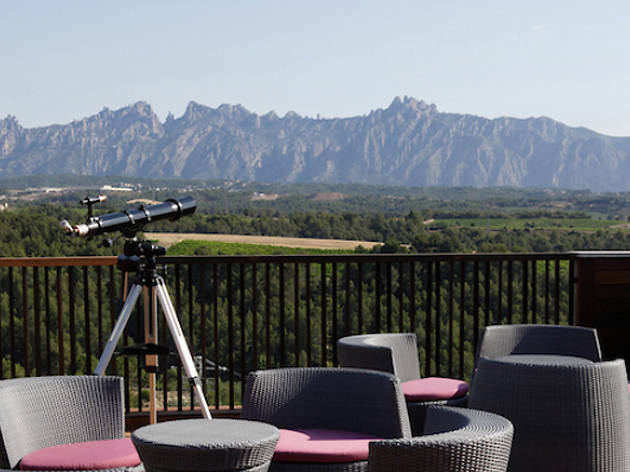 The winery produces both wines and cavas as well as offering guided tours, where they explain, for example, that they started to produce cava in the mid-20th century and that the winery was renovated to improve productivity and the quality of the products. They currently produce around 560,000 bottles of cava and 90,000 bottles of wine each year, practically all of which are destined for foreign markets. There is a pretty manor house, a typical Catalan 'masia', classified as being of historical and artistic interest. And, of course, the visit ends with a tasting of their wines or cavas. 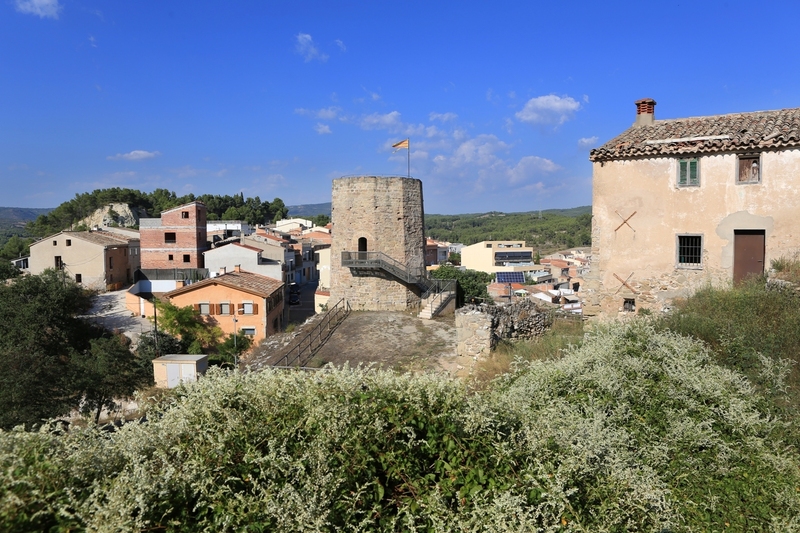 You'll head to Igualada, the capital of Anoia, for the last day and a half of the break. 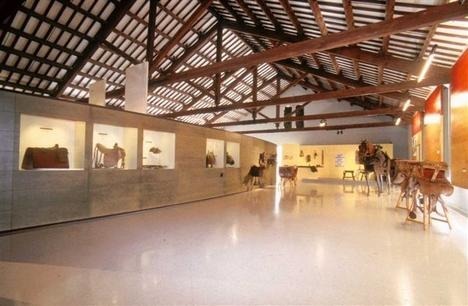 This afternoon you can visit the Museu del Traginer (Muleteer’s Museum). In the not-so-distant past, transporting goods from one place to another was a much slower and more laborious process than it is today. 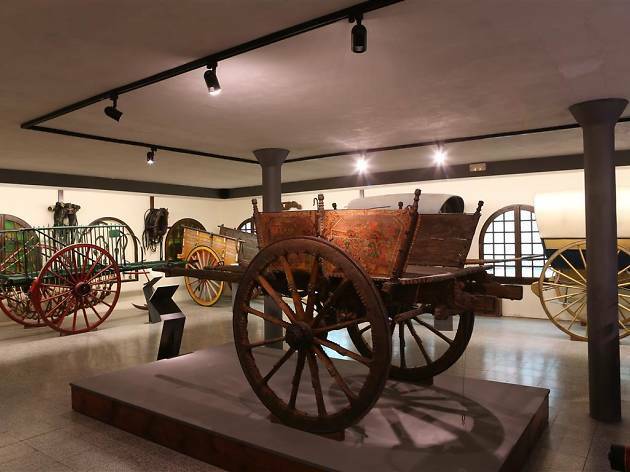 The muleteers made it possible to exchange not only goods but also information between villages, towns and cities, and in Igualada this museum is dedicated to demonstrating the important role the muleteers played in the region’s commercial development. 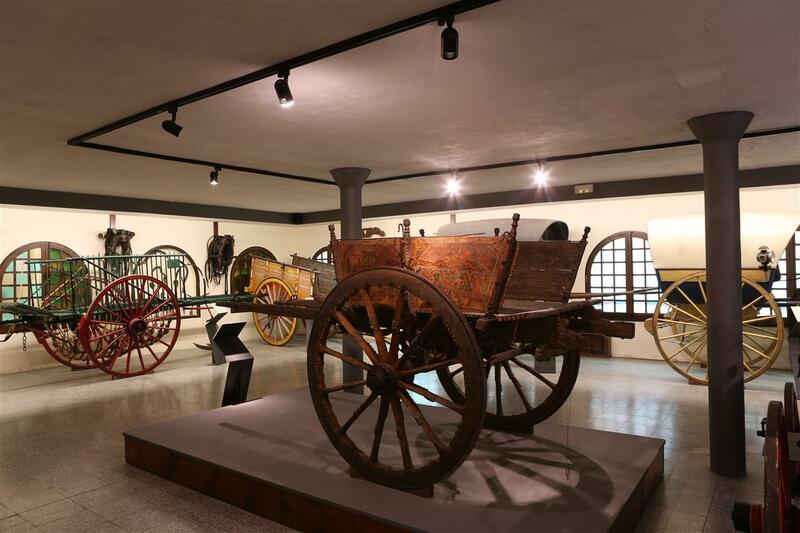 An explanation of the trade, everything surrounding it and its evolution is based on the impressive collection belonging to Antoni Ros, with more than 2,000 exhibits including around 40 carts and carriages. It's a grand tribute to the world of transport and to the artisanship and professions of Catalonia. One of the things you'll notice on this getaway is that Igualada is a city with a wide variety of museums. This morning, we suggest a visit to the Railhome BCN, Igualada’s museum dedicated to trains. 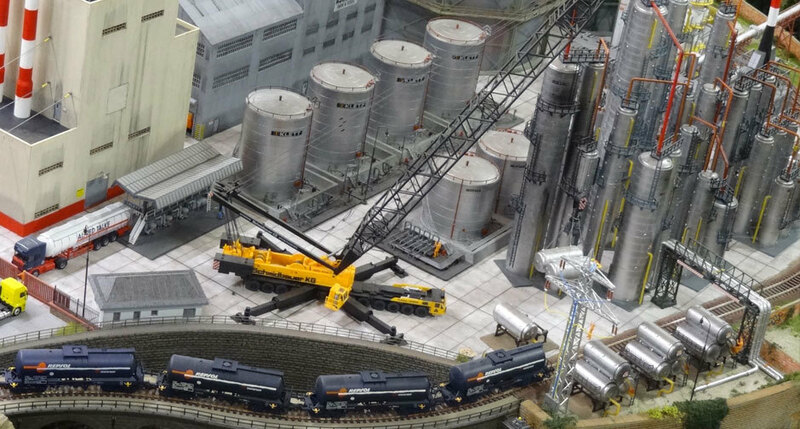 There you'll find one of the largest and most detailed railway models in Europe, reproductions of hundreds of locomotives from each period, and original materials from railway companies around the world. 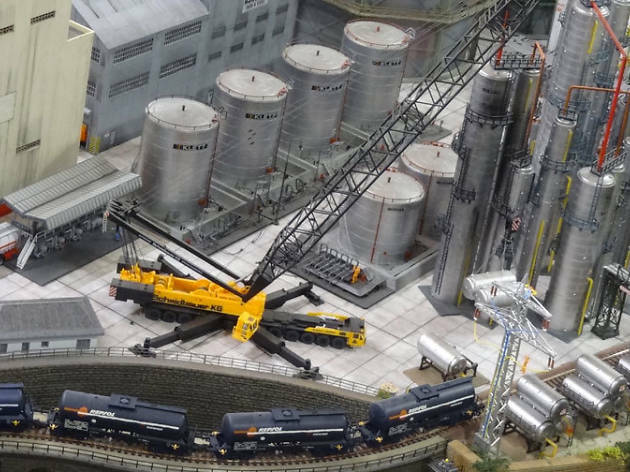 For anybody, young or old, who delights in playing with tracks and trains, this is a 500-square-metre treasure trove. The words 'Igualada' and 'leather' are often found in the same sentence because the capital of Anoia produces 70 percent of the tanned hides in all of Spain. The local industry dates back to at least the 14th century, and there's probably no better place to open a leather museum, which is your final suggested visit for this trip. 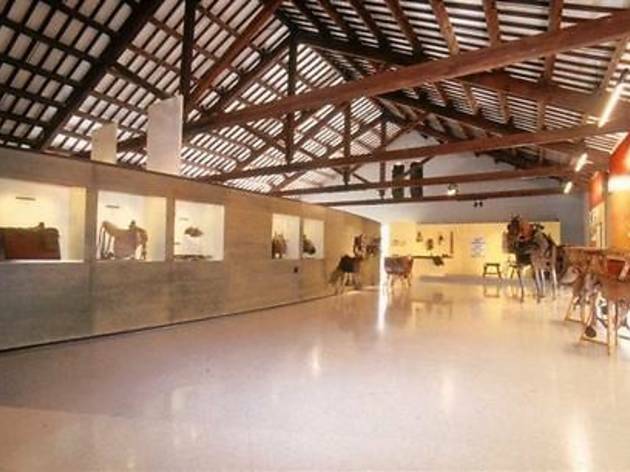 The Igualada and Anoia Museu de la Pell (Leather Museum) includes the 18th-century Cal Granotes tannery, where you can learn about the tanning process, which used to take a year. The main part of the museum is based in the former cotton factory, Cal Boyer, built in the 19th century. This houses four circuits showing the leather-making process and how water was used. Both the content and the buildings are of great interest: two sites which are emblematic of Igualada’s industrial vocation and which bring upi to the end of your weekend in Anoia. 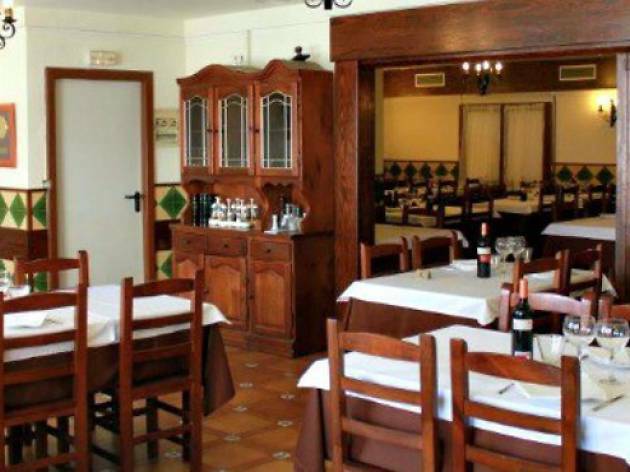 If you’re interested in eating at a typical Spanish roast house, El Abuelo in Igualada is the place for you. The quality of their wood fire–grilled dishes and the raw materials that go into them has won them plenty of accolades, and the restaurant is also well known for its extensive variety of 'tortillas' (omelettes) – more than 40 types. Meat lovers will especially appreciate the roasted suckling pig, though its long cooking time means that it must be ordered in advance. As its name suggests ('conill' means rabbit) this place serves excellent rabbit dishes, but that’s not all, and even seafood dishes have their place on the menu here, including cuttlefish meatballs with and prawns with cuttlefish ink. However, the dishes that have won awards are the cannelloni, pigs’ trotters with prunes and pine kernels, and the shoulder of rabbit. 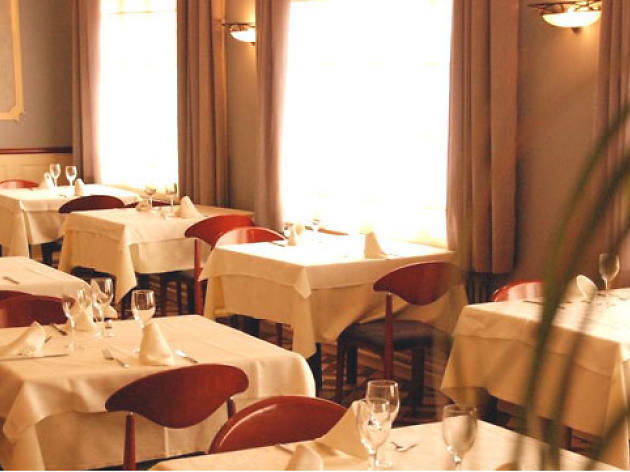 More than 100 years of history endorse the good work of this well-known restaurant in Capellades. 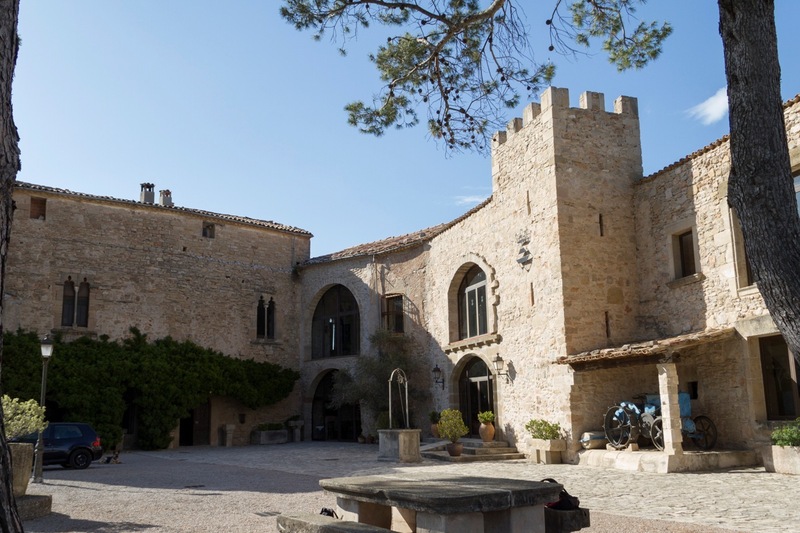 The restaurant at Hotel Robert is located at the foot of the mountain top village of La Pobla de Claramunt, which is crowned by a magnificent castle. It makes for a great outing so better fill up first with this restaurant’s exquisite stuffed onions or equally excellent duck with turnips. Top quality Catalan cuisine. 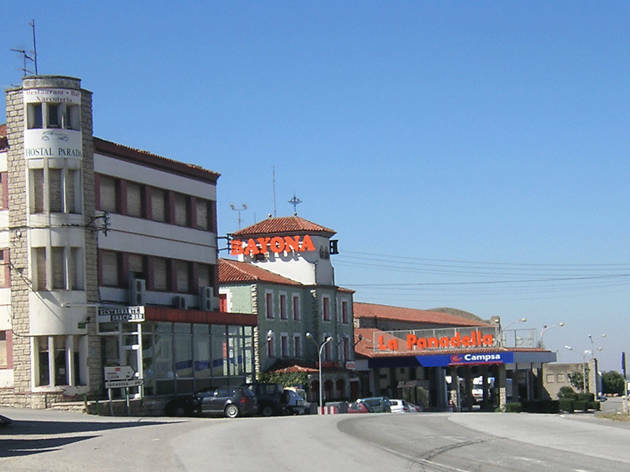 Following the completion of the building work on the dual carriageway between Barcelona and Lleida, this restaurant has lost the privilege of lying practically equidistant between the two cities and therefore being an almost obligatory port of call for drivers looking for breakfast, lunch or dinner. But it’s still worth coming here for its traditional and more daring dishes that are inspired by Mediterranean cuisine. Rooms are also available. This farmhouse for rural tourism takes its name from the stream that runs alongside it. You'll find many more natural attractions around the house, such as a lush forest filled with white pine trees and different species of oak trees. 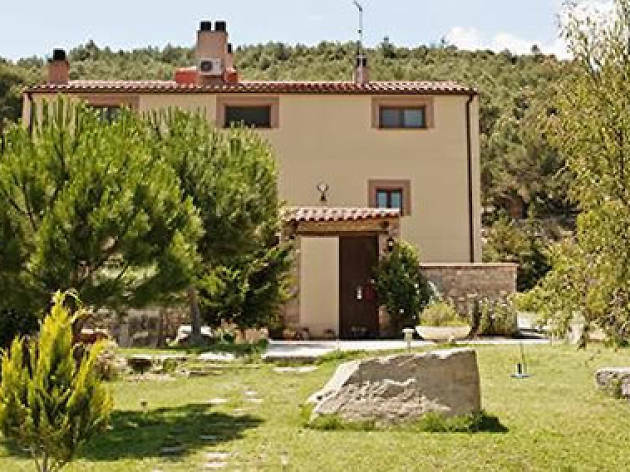 The house itself is divided into three lodging areas (designated as air, land and fire), which share some common spaces, such as the swimming pool, spa, patio and sports areas. 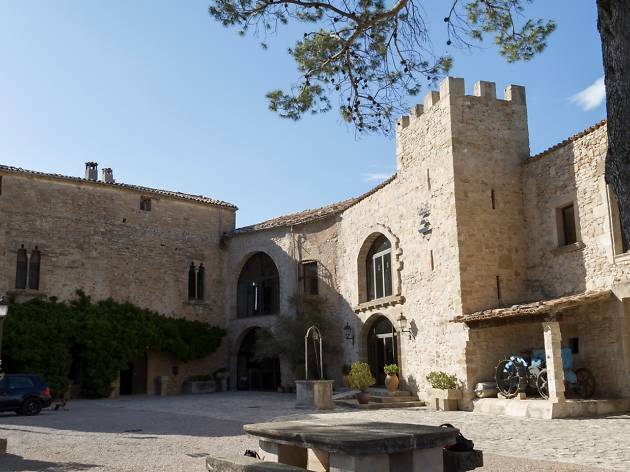 The hotel managers describe it as 'a bit of paradise among the vineyards'. And we have to agree. 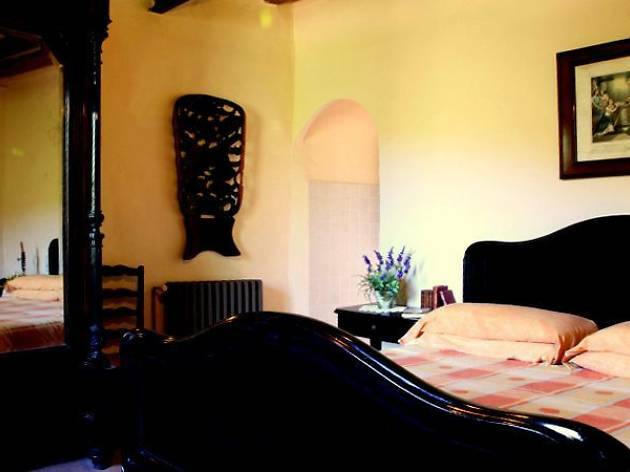 The hotel is inside a 16th-century farmhouse surrounded by the region's most popular plant, as well as woods, and it offers spectacular views from any of its dozen rooms. 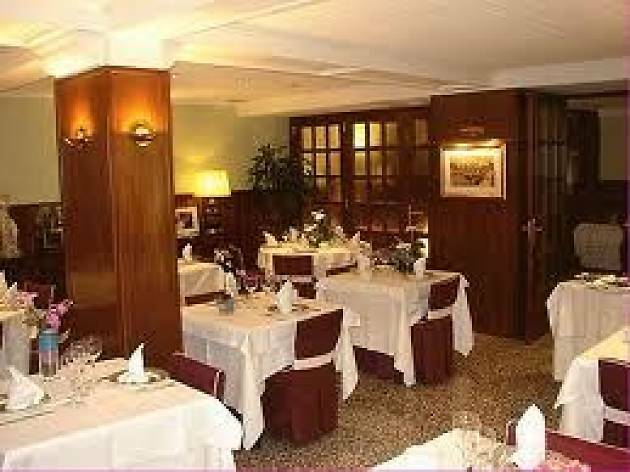 Also notable is its spa, and the good-quality Tribia restaurant, as well as the cellar where they make their wines. This 17th-century farmhouse has been remodelled to provide rural accommodations and sleeps around 15 guests – they rent the whole place out rather than splitting up the house. 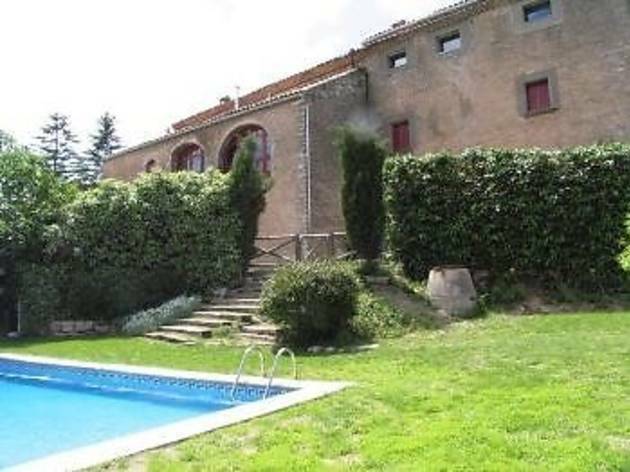 A couple of their most attractive features are the surroundings and the panoramic views you can see from the house. 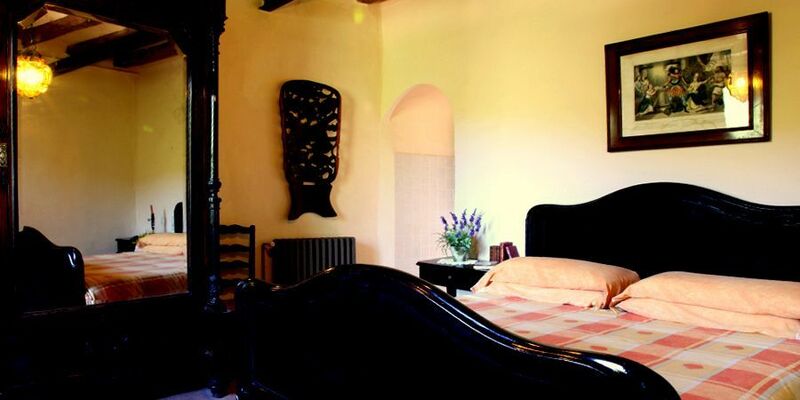 Outside you'll find a swimming pool, garden and barbecue, while inside you have all you need for a lovely stay. 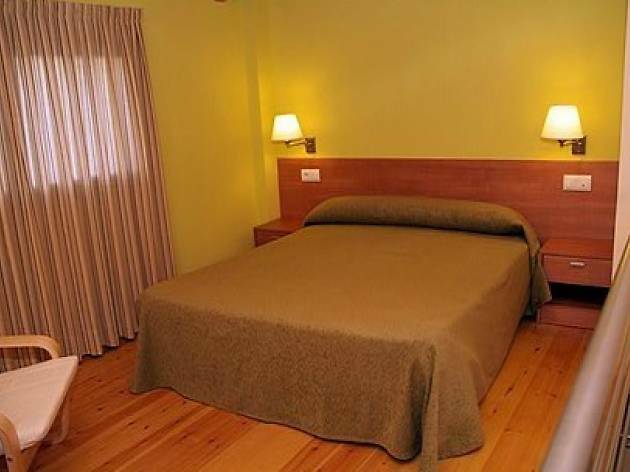 Located in the town of Calaf, this two-star hotel is ideal for anyone in the area for business or pleasure. 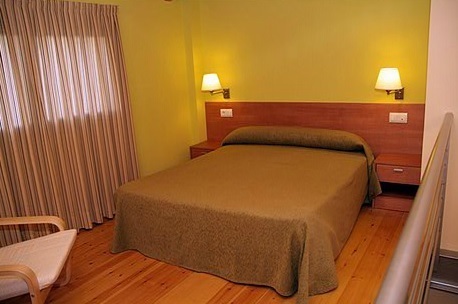 Each of the ten rooms is different, well-decorated and fully equipped. You'll be treated very well by the staff in this hotel that, while simple, makes you feel at home. 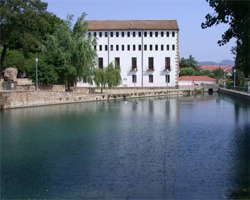 Tracing its origins back to 1949 and located in the industrial heritage Rec neighbourhood, the Igualada leather museum was first opened in the 1990s in the old 19th-century Cal Boyer cotton factory. It offers four circuits: 'Man and water', 'From the pit to the pumps', 'Leather in history' and 'The world of leather'. The other centre is set in the old 18th-century Cal Granotes tannery, where you can learn everything about the tanning process in the preindustrial era. A popular destination for school trips and attracting more than 30,000 people every year, the Capellades Paper Mill Museum is also worth visiting for adults. 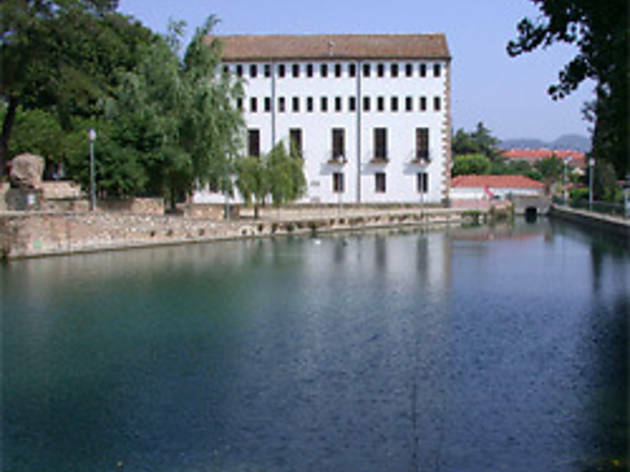 Inaugurated in 1961 in one of the town’s seventh-century mills, the museum has a collection illustrating seven centuries of paper production and culture through visits and workshops. The mill still generates half of its income from the sale of paper made using traditional techniques. 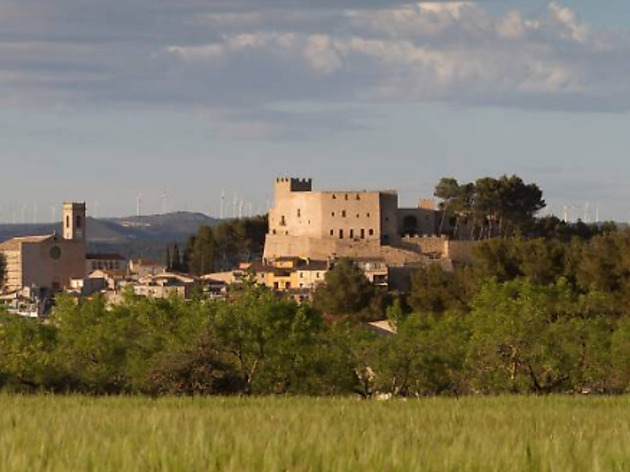 Rather than amenities, castles are monuments, and this is one of 13 castles run by the History Museum of Catalonia. With more than 1,000 years of history, Claramunt Castle is one of the icons of the region, one of the most spectacular forts in the country and the main attraction of the region’s Border Castle Trail. Access is on foot, but the 25-minute walk to the top of the hill will be well-rewarded. 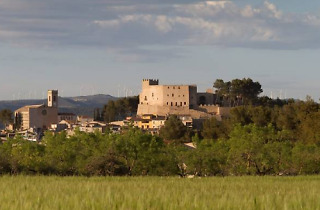 The trail also includes the castles of Òdena, Tossa, Miralles and Vilademàger.